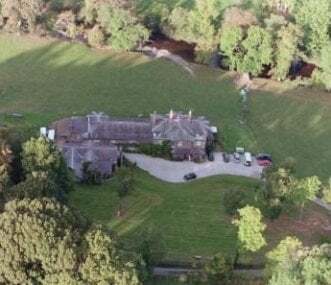 Pixies Holt is situated in the small hamlet of Dartmeet, a beautiful moorland location with steep wooded valleys open moorland and high dominating tors. Converted water mill in Askrigg, Wensleydale in the Yorkshire Dales National Park. 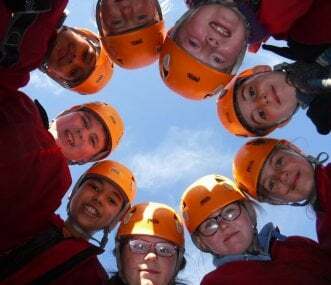 Dedicated to the development of young people through outdoor education. "Real Adventure in the Real Outdoors". 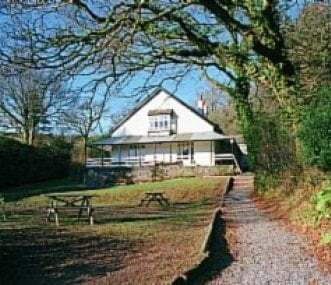 Ringsfield Eco Activity Centre has run residentials for school trips and youth groups for over 40 years for all ages and abilities. Engaging and inclusive outdoor activities with curriculum links. Looking for a quality, safe, activity or field study trip with a tailored program, high student to instructor ratio in North Cornwall? Then look no further! We are one of few offering sole occupancy. 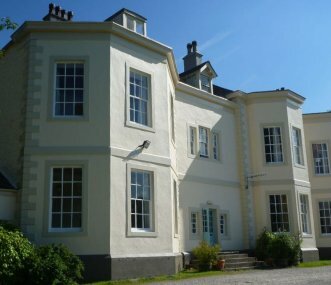 Carreg Adventure at Stouthall provides outstanding catering and 4* bespoke bunk style accommodation for large schools groups including separate leader accommodation, with outdoor activities. Sleeps up to 88. 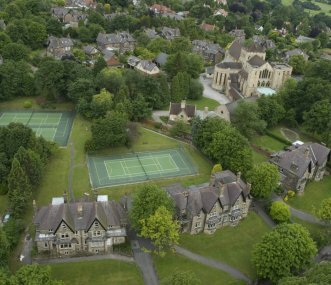 Stunningly located our hostel is a perfect base for KS2, secondary and university residentials, outdoor pursuits, Geography and Biology Field Trips, English, team building, DofE. Find our 'how good the world can be' for your young people in this beautiful corner of Herefordshire. 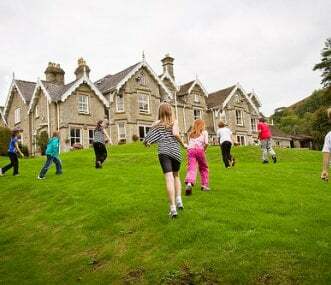 We offer home cooked meals, large and small group meeting rooms along with 15 acres of grounds. Ingestre Hall is a children's residential arts centre. We offer courses studying Music, Drama, Dance, Art, Film making/Animation & Photography for all school groups & other organisations if required. Our property is ideal for youth groups who need teaching spaces as we can provide outdoor sports facilities as well as indoor classrooms. We can work with youth groups to accommodate their needs.